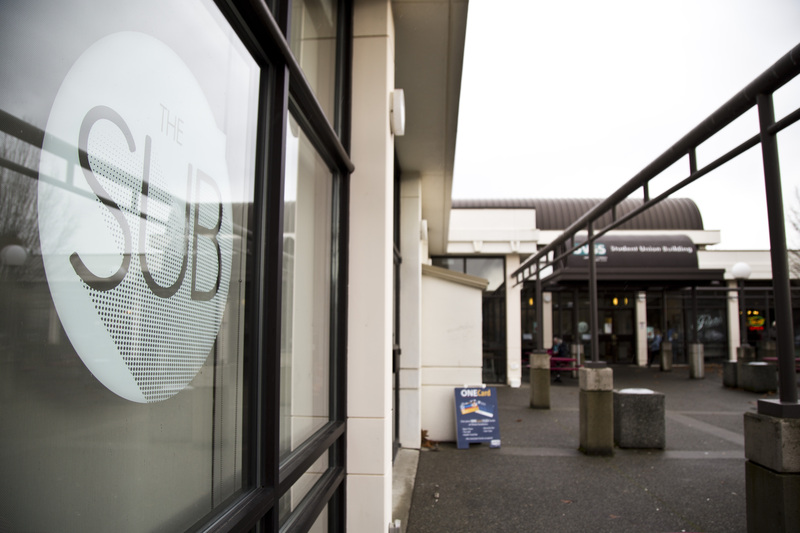 Cinecenta, UVic’s student-run campus movie theatre, will undergo $20 000 worth of renovations, beginning with updates to its walls, carpet, seats, and stage over the winter break. An additional $10 000 is anticipated to update the theatre’s curtain and pulley system later in 2019. Most of the theatre’s current infrastructure is several decades old: the seats were installed in 1997; the carpet, screen, and green acoustic paneling are from 1994; and the curtains date back to 1975. In addition to new carpeting for the front hall, theatre, and stage, movie-goers can expect fresh paint in the front vestibule, new moulding around the stage, new door stops, and repaired seats. The timeline for the curtain and pulley system replacement has yet to be announced, but the finances for that aspect of the renovation will still need to be approved by the UVSS Board of Directors. The extent of these repairs were determined based off of feedback from customers, staff, and management of Cinecenta, although it’s something the UVSS has been planning for a while. 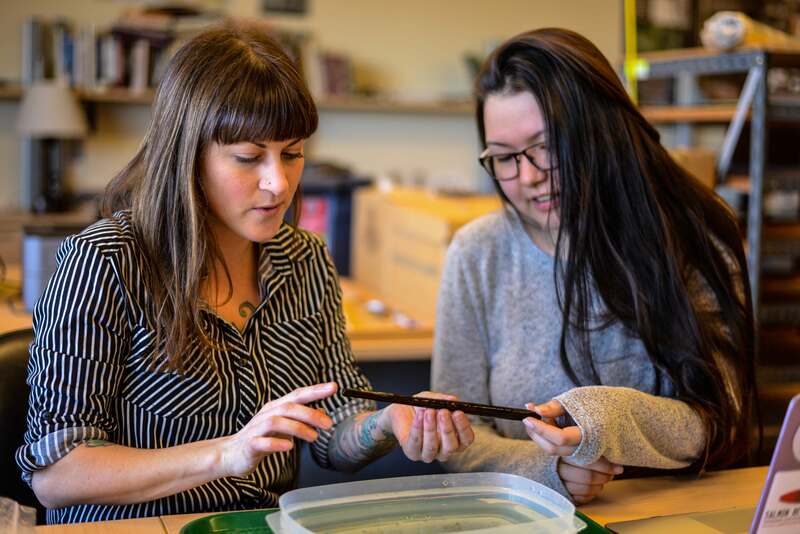 “These improvements have been a part of our Strategic Plan and Cinecenta Business Plan long-term goals for quite some time,” said Curtis Whittla, Director of Finance and Operations for the UVSS. Don’t expect the arrival of recliner chairs anytime soon, as has been the case for many movie theatres around town. Lisa Sheppard, manager of Cinecenta, stated that the need for renovations was evident from the signs of wear and age on the carpet and curtains. A majority of the chairs have stood the test of time and only need minor repairs, Whittla said — so don’t expect the arrival of recliner chairs anytime soon, as has been the case for many movie theatres around town. The possibility is not completely out of the question, though, and Whittla said this could be something for future boards to look at. 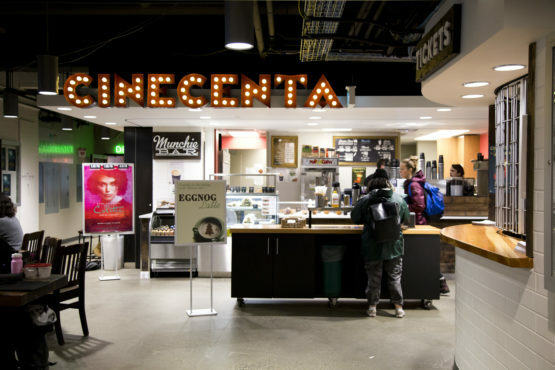 Whittla speculated that after the renovations are completed, Cinecenta could draw in more event bookings or even be used as a classroom during the day.